Hey. It's no secret that I'm completely obsessed with Lancias. Specifically the Stratos, HF Delta Integrale, and 037. Some day, I hope to build my own. But doing that requires information. To that end, I have spent a good while collecting all the data I can find. I thought you guys might appreciate some of what I've found, so I'm passing it along. 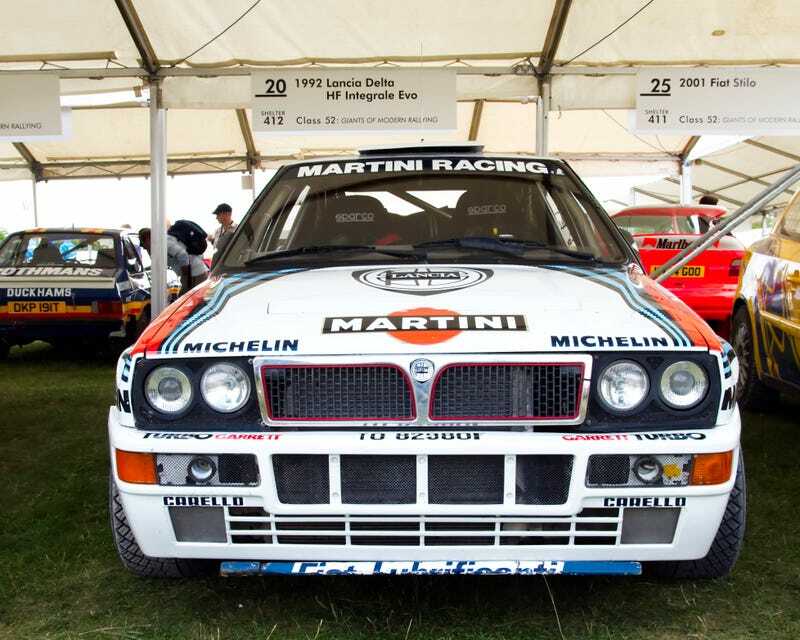 Here is a link to a folder with every technical document I could find on the Delta Integrale. Hopefully it's useful for someone. And if it isn't, have the one pictured above.